Sea all-inclusive holiday: the easy and great value one. With a spectacular view over the Tropea sea, our hotel is located in Parghelia, at the Coast of Gods: wide white beaches, tall cliffs and a scenic nature. Offering a welcoming and relaxing environment, the Hotel Santa Lucia is ideal for family with children, and for groups, the best choice in the most seductive Calabria, all to be discovered. Or just pick up an accommodation in B&B and choose to add meals or services like beach during your stay. Hotel Santa Lucia all-inclusive service is the best choice for an easy holiday where fun and relaxation go hand in hand with great value on the Tropea sea. 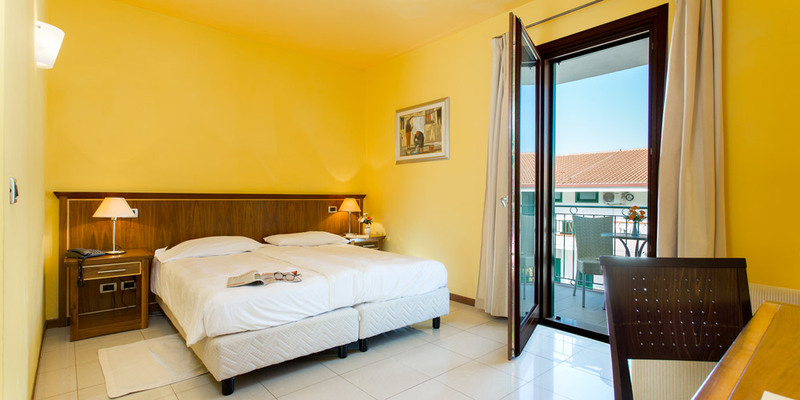 Accommodation, breakfast, beach, pool, entertainment, bus, restaurant … we take care of everything! And whilst your kids are entertained at the mini club, you get the opportunity to relax in peace under the sun in the wonderful Coast of Gods. All-inclusive services are the main feature of our hotel: the Club Card ensures access to many services for a stress-free and great value holiday on the sea. And with our Pay-Card, released upon check-in, all your payments are easy and your extras under control. 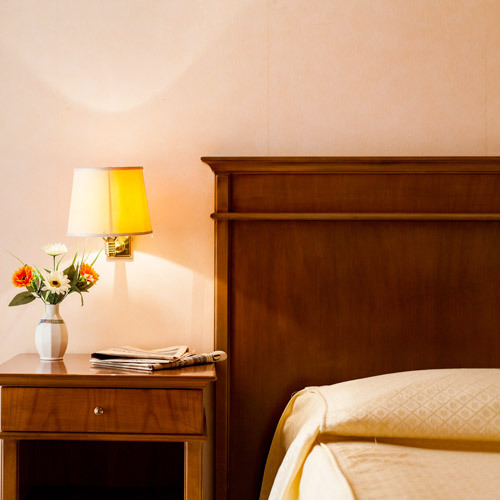 With a view over the crystalline azure waters of Tropea sea or the green hills and the garden, the rooms of Hotel Santa Lucia are comfortable and welcoming with care and attention to detail, and come with air conditioning, LAN connection, satellite TV, safety box and minibar. 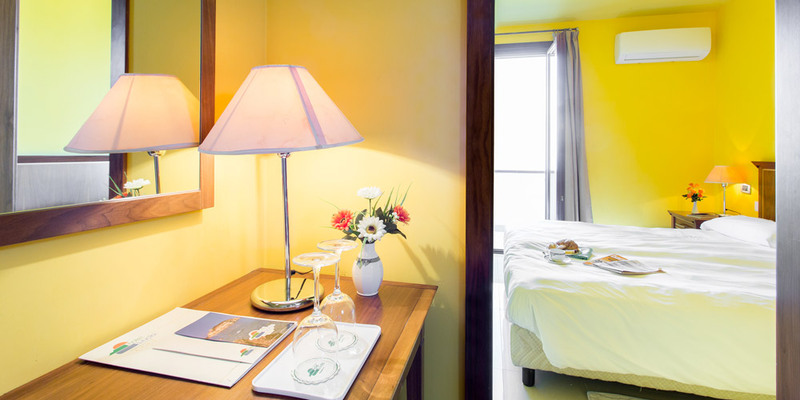 Almost all rooms offer a comfortable equipped balcony or terrace for your relaxation. Don’t miss our ongoing deals out: keep an eye on our latest offers to enjoy the Tropea sea at a great rate. Do you want exclusive benefits and guaranteed savings for your holidays in Calabria? Sign up for our newsletter and you will receive our best holiday deals in Tropea. 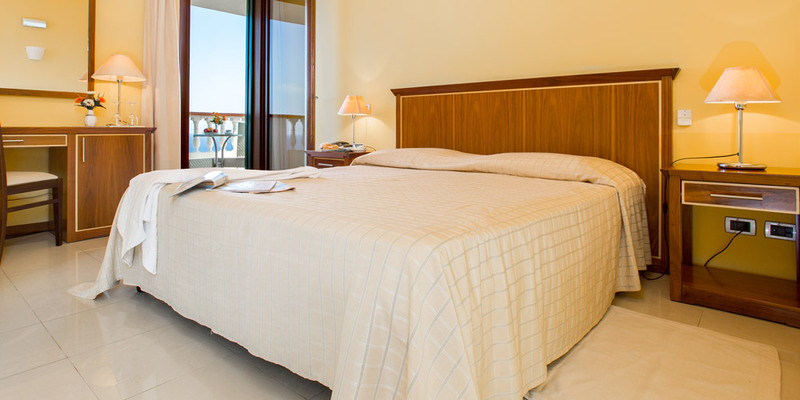 The Hotel Santa Lucia is situated in Parghelia, only 5-minute driving distance from Tropea centre. Easy to reach, thanks to its central and strategic position on the Coast of Gods, our hotel is a good starting point to explore the extraordinary territory, from Pizzo to Capo Vaticano on your own or by guided tours. A3 Salerno-Reggio Calabria, exit Pizzo. Then take SS 18 and SS 182, turn to Briatico-Tropea. And take SS522 until you reach us.